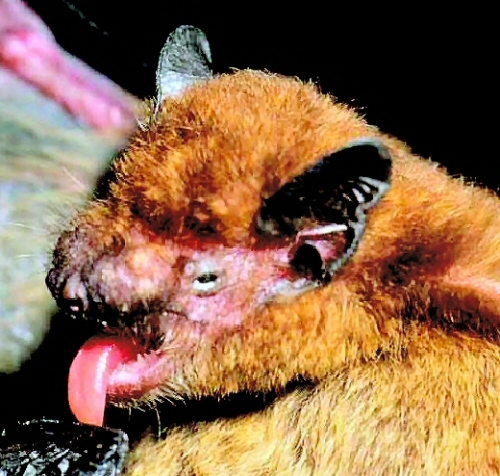 Racey’s pipistrelle bat is a type of bat from Madagascar. It was first recorded as a species in 1905 by Thomas and Schwann, but was only formally named in 2006 by Bates, Ratrimomanarivo, Harrison, and Goodman. This bat was named after Professor Paul Racey who is the Regius Chair of Natural History at the University of Aberdeen due to his famous works on bats around the world. 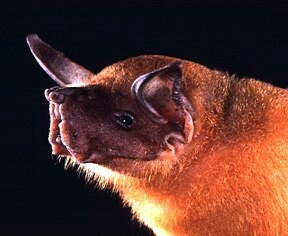 There is not a lot known about this bat, which is why the IUCN Red List classifies this bat as being Data Deficient. However, there was an unidentified sighting of this bat in the 1990s. 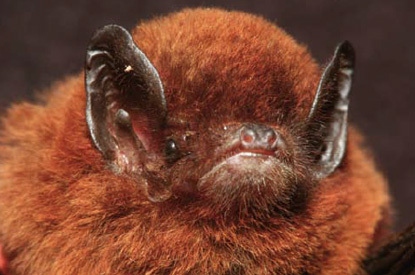 Racey’s pipistrelle bat is a small to medium-sized bat with a forearm length of only 28 to 31 mm. Its body is reddish above and yellow-brown below. Its wings are dark, and its feet are small. It has glandular swellings on its muzzle which are next to the nose, and these are hairless. Females are slightly larger than male Racey’s pipistrelle bats on average. There are 4 areas that Racey’s pipistrelle bat were found, and all are below 260 feet of altitude. 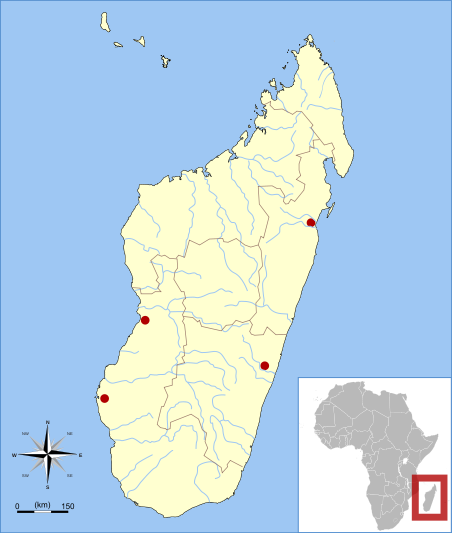 In the east of Madagascar, one of the collection sites was Kianjavato which is a rural town close to farmland and secondary forests. The other eastern area was a agricultural area. In the west, both were dry forests. However, the real distrubtion of Racey’s pipistrelle bat is most likely larger than just these areas. Not much is known about their diet except they most likely eat insects. There is not much data in regards to Racey’s pipistrelle bats reproduction. They are born at the beginning of the rainy season in around November to December when food is plentiful. 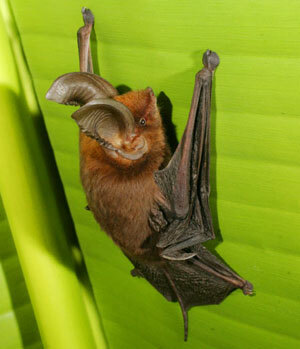 6 bats were caught in Kianjavato, and only one of these were male. This led Bates and colleagues to believe that the species was polygynous, which means that there is one male and multiple females.